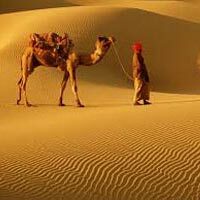 Rajasthan is one of the largest states in India and is also considered as a royal state, which is well-known for its different colors, rich tradition and culture. Also, it is home to royal forts and palaces that are must to explore. 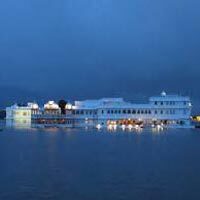 For sightseeing there are myriad places of interest such as Bada Bagh, Nakki Lake, Chokhi dhani, Lallgarh Palace, etc. 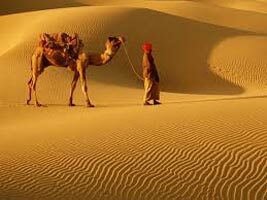 One can also enjoy the authentic Rajasthani food while exploring the different locations. 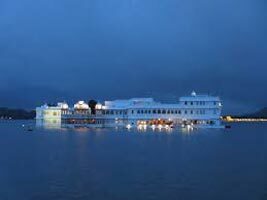 We design remarkable Rajasthan Tours Packages as per the requirement of the client.